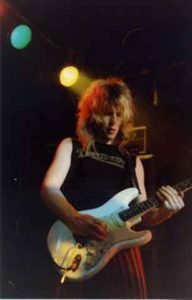 An amazing guitarist and musician who continues to make some amazing music, and who has played with a long list of folks including Ozzy Osbourne, Dee Snider, Ian Gillan, Phil Lewis and on and on, and largely detailed here. 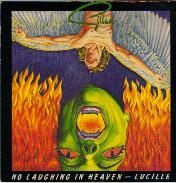 *Special Thanks to Tim Guzzetta for all his detective work here!!!! 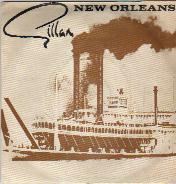 Find many of these tunes on Punk Or What on Bandcamp! 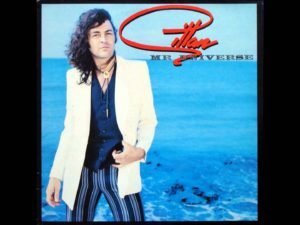 Find Gillan’s Mr Universe on iTunes! 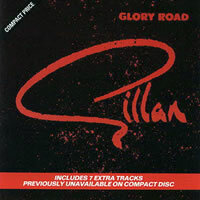 Find Gillan’s Glory Road on iTunes! 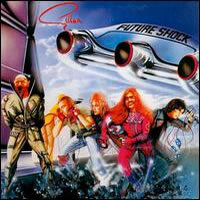 Find Gillan’s Future Shock on iTunes! 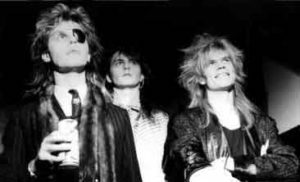 Find Turn Off The Lights on Bandcamp! 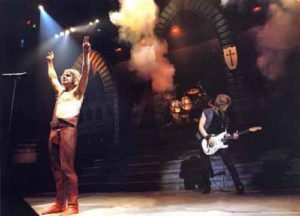 Bernie and Frank Noon circa 82. 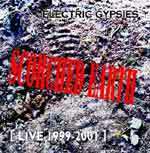 –Wild West/20th Century/Lightning Strikes/Too Young/Call Of the Wild/D.I.S.E. 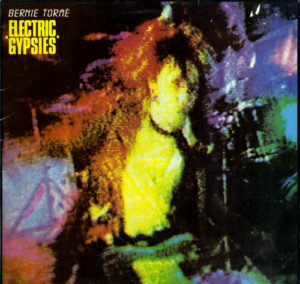 Find Electric Gypsies on Bandcamp! 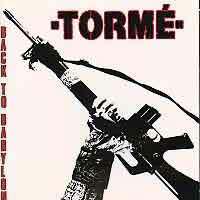 Find Torme’s Back to Babylon on iTunes! 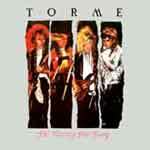 Find Torme’s Die Pretty Die Young on Bandcamp! 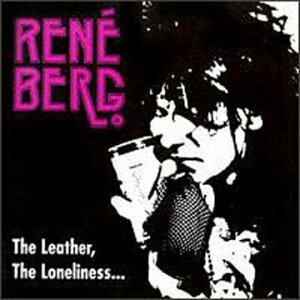 Find The Leather, the Loneliness & Your Dark Eyes on iTunes! 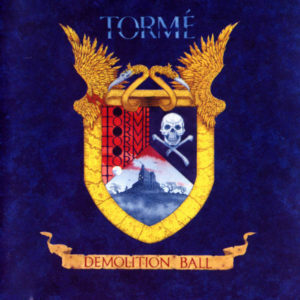 Find Torme’s Demolition Ball on Bandcamp! 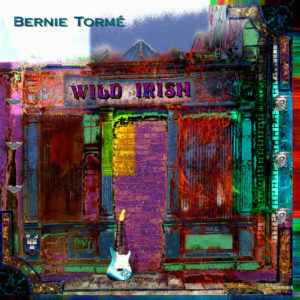 Find Wild Irish on Bandcamp! 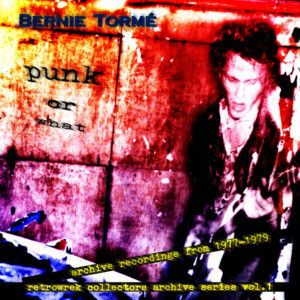 Find Punk Or What on Bandcamp! 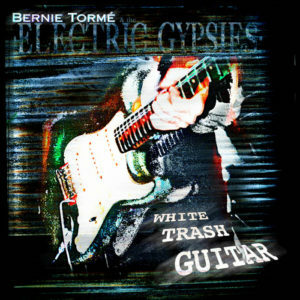 Find White Trash Guitar on Bandcamp! 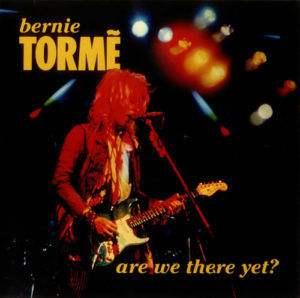 Find Bernie Torme Live on Bandcamp! 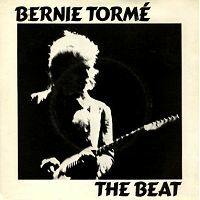 Find Bernie Torme’s Scorched Earth on Bandcamp! 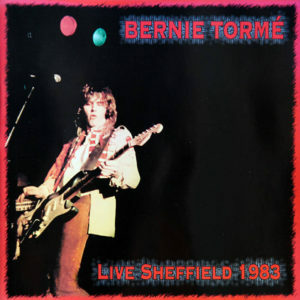 Find Bernie Torme’s Live Sheffield 1983 on Bandcamp! 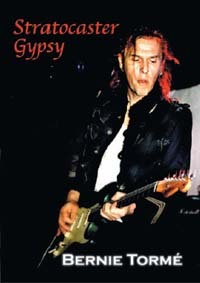 Find Stratocaster Gypsy on AllMusic! 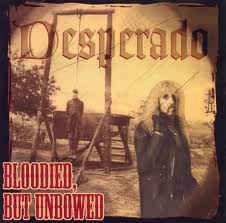 Desperado’s ‘Ace’ was recorded in 1990 and is regarded by many as one of the high points of 80’s rock/metal. 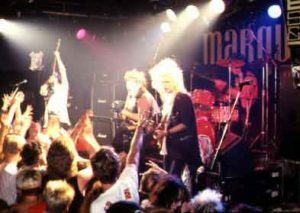 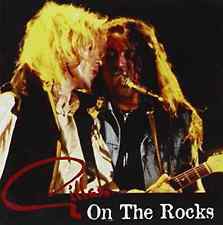 It was never released because of the record company changing its mind about the project due to the explosion of ‘grunge’ metal at the time. 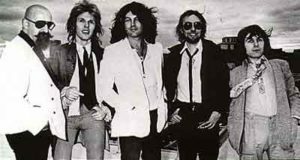 ‘Ace’ remains a classic of its genre and is now released for the first time. 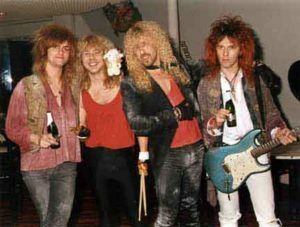 DESPERADO were a late 80’s metal/rock super group made up of DEE SNIDER Twisted Sister’s fast talking New York front man/lead singer, actor, screenplay writer, film star and shock DJ CLIVE BURR Iron Maiden’s legendary drummer. 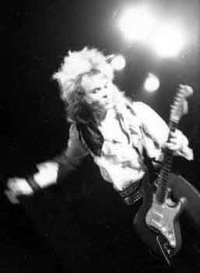 Recognized by musicians all over the world as a giant amongst drummers, now sadly laid low by MS, BERNIE TORMÔøΩ Guitarist with Gillan, Atomic Rooster, Ozzy Osbourne, provider of walls of sound, wails of feedback, blues passion and shredmeister from hell, MARC RUSSELL bass player. 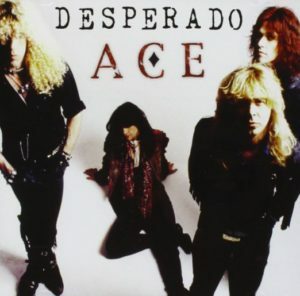 Find Desperado’s Ace on iTunes! 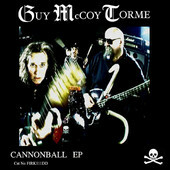 First recording featuring Robin Guy on Drums, John McCoy on Bass and Bernie Torme on guitar. 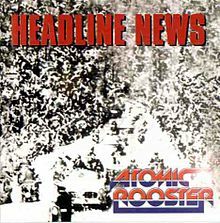 Tracks include: Cannonball, Bitter and Twisted, and Ball and Chain. 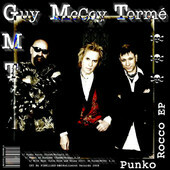 Featuring Robin Guy on Drums, John McCoy on Bass and Bernie Torme on guitar. 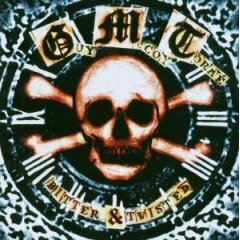 Find GMT’s Bitter & Twisted on Bandcamp! 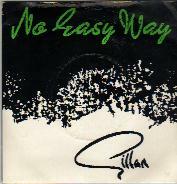 Find Gillan Live in Edinburgh at Amazon! 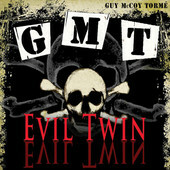 Find GMT’s Evil Twin on Bandcamp! 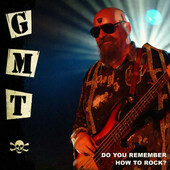 Featuring the single: Do You Remember How to Rock? 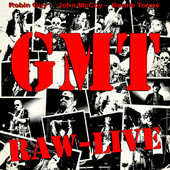 Find Raw – GMT Live on Bandcamp! 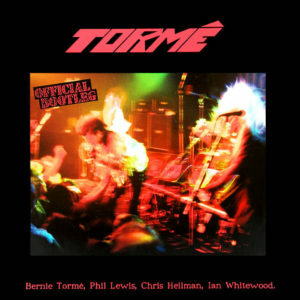 Bernie Torme’s first solo studio CD release for 15 years! 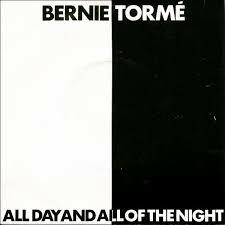 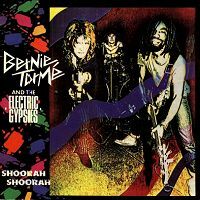 This is a double album, 83 minutes long, 20 tracks of raw, new, original and yet still classic Bernie Torme songs and guitar: heavy bluesy rock’n’roll spiced with psychedelia and acoustic. 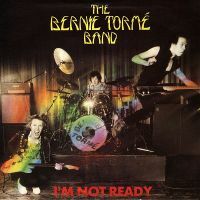 In a cool and dinky gatefold sleeve, it looks GOOD, but as always THE MAIN THING IS THE MUSIC!!!!!! 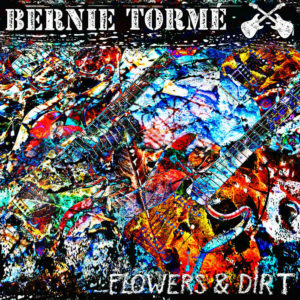 Find Bernie Torme’s Flowers & Dirt on Bandcamp! 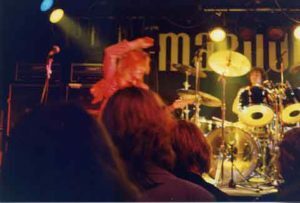 Recorded live at the Clarendon Ballroom Hammersmith London in 1986: while the source recording may have been technically less than perfect, this is a live picture of a band at its peak, full of excitement and magic. 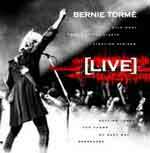 Find Torme – Official Live Bootleg on Bandcamp! 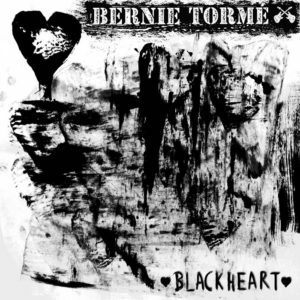 Find Bernie Torme’s Blackheart on Bandcamp! 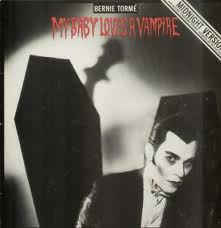 Features One CD of Electric / Amplified Instruments. 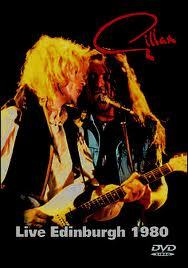 The second is all acoustic guitar. 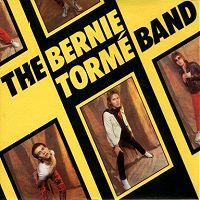 Both were recorded at Bernie’ Barnroom Studio. 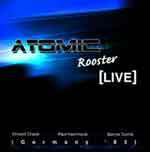 The third CD is Live recordings from shows in 2016. 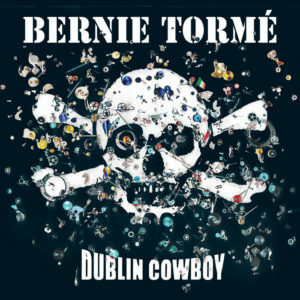 Find Bernie Torme’s Dublin Cowboy on Bandcamp.